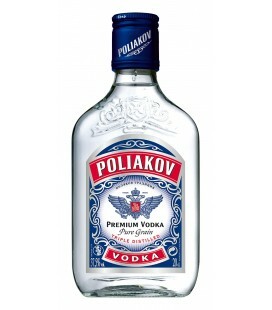 A traditional vodka, elaborated from quality ingredients in accordance with longstanding expertise. Bright and transparent in color. Ripe pear on the nose. 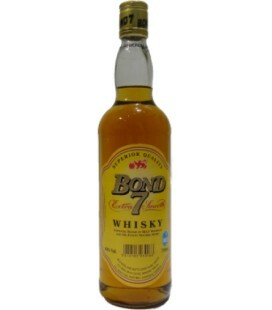 Well balanced with tropical fruit and pineapple notes, and a delicate finish with hints of rye. 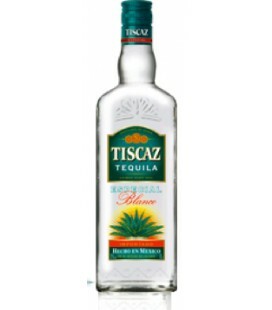 Tiscaz Blanco has fine, distinctive bouquet with subtle aromas of agave, white pepper and citrus punctuated with woody notes. 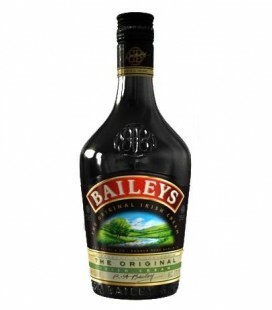 Baileys Original Irish Cream is a unique marriage of fresh, dairy cream, Irish whiskey, finest spirits and natural flavours. 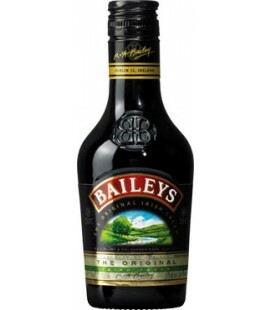 Variants: Hint of Crème Caramel, Hint of Mint, Hint of Coffee, Baileys Minis. 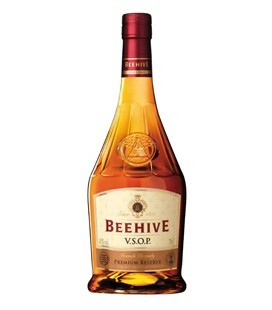 BEEHIVE is incredibly rounded with subtle notes of dried fruits, and vanilla. 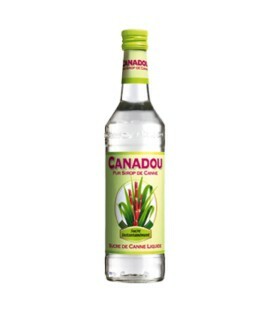 Fresh and fruity cane sugar notes. 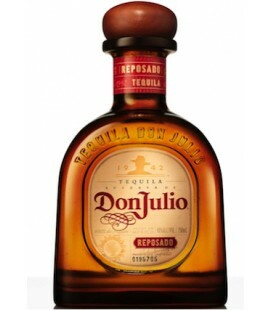 Dry aromatic notes which perfectly blend with lime. 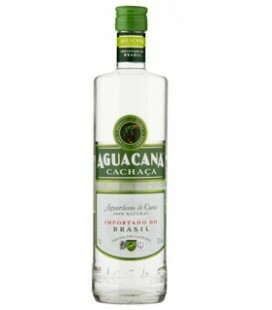 The product of sugar cane and sunshine, it reveals its astonishing sweetening capacity and simplicity of use in everyday preparations to replaced granulated sugar. 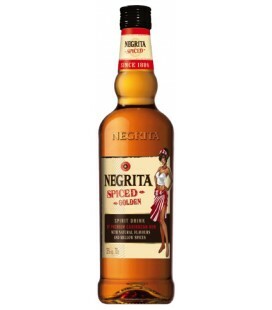 It is made according to a unique recipe, born from a subtle blend of carefully selected, exclusively natural ingredients such as star anise, liquorice and other aromatic plants. 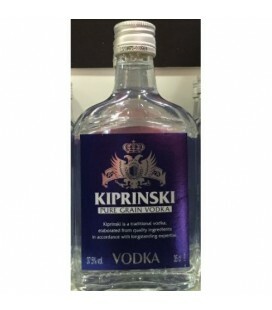 This dark colored spirit has amazingly zesty and intense fruity aromas and a distinctive apple flavor with a long lasting finish that make it a perfect dessert drink. 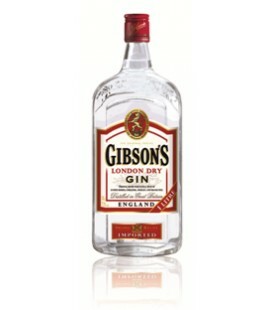 An authentic London Dry Gin with subtle aromas of juniper berries, coriander, angelica and orange zest. 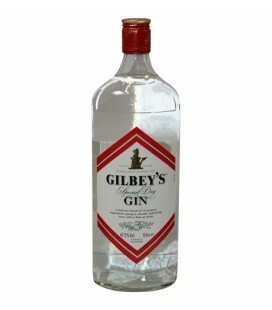 A Dry Gin with dominant notes of juniper berries, followed by coriander, cinnamon and citrus (orange, lemon) notes. Vibrant golden in color. 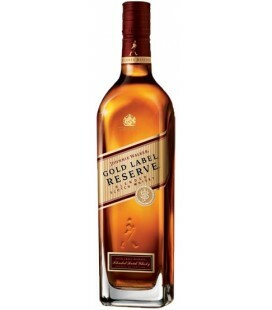 Delicate notes of fruits laced with pat and freshly baked shortbread on the nose. 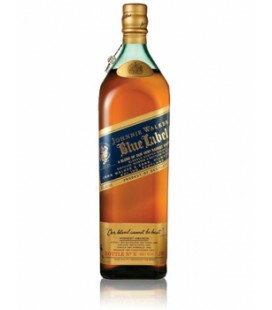 A delightfully balanced blend, initial flavors of fruit and vanilla are followed by a slight smoky sensation emerging. 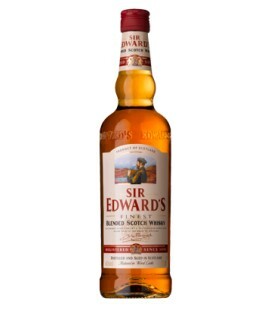 The finish is long and smooth with a hint of wood smoke. 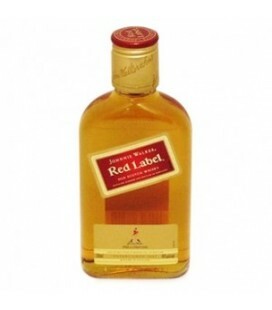 An intense bouquet, hints of vanilla and fruits combined with a full round flavor. 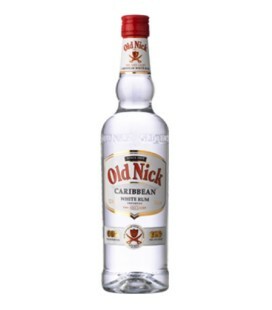 A special blend of Caribbean rums lightly flavored with natural vanilla and a hint of lemon. 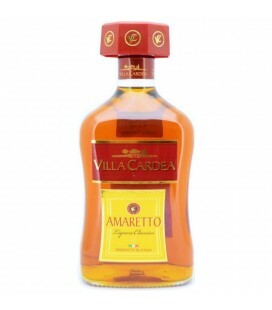 The roundness of its aromas of banana, vanilla and wood makes this rum ideal for delicious cocktail preparations. 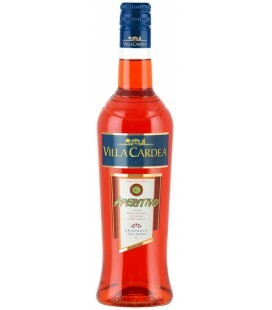 Wild red robe in color with aromas of red berries (strawberry and raspberry). 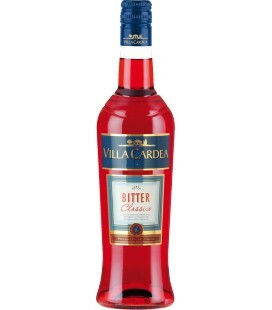 Fine bouquet of red fruits and dried fruits. 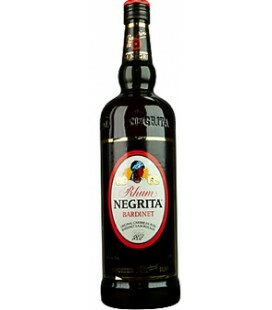 Grape varieties: Tinta Barroca, Tinta Roriz, Tinta Cao, Tourriga Franca and National. Subtle and grainy on the nose. 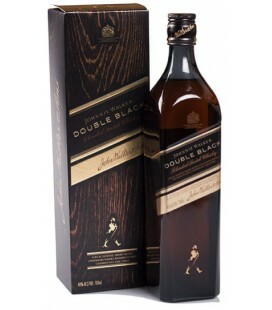 Full bodied and slightly woody. 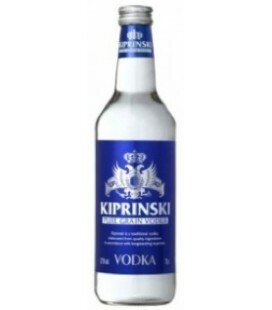 Round and swarm, spicy with a fruity tone and well balanced. 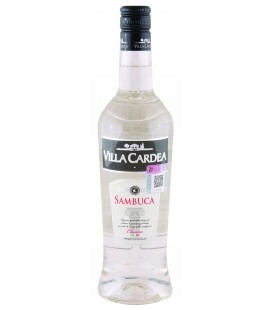 VILLA CARDEA Sambuca ®, a classic aniseed liqueur that respects Italian tradition. 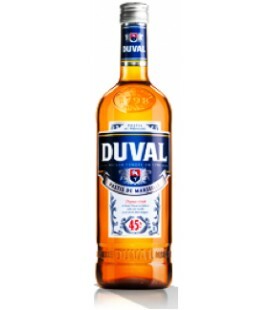 Created using the extract of star anise and at 38˚ ABV. 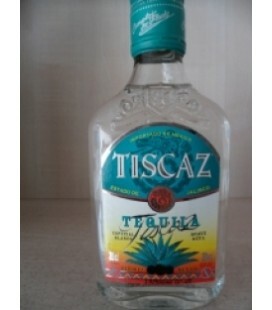 This Sambuca delivers an intense aromatic flavor. Serve neat, over ice or in the Italian way…to enhance an espresso. 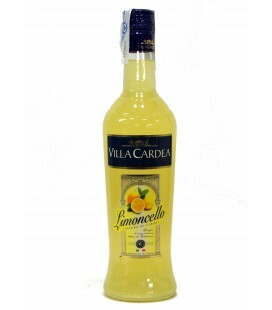 Limoncello VILLA CARDEA ®, a traditional Italian liqueur has been developed using a unique and natural recipe. 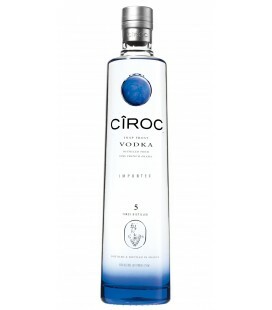 Based on an infusion of lemon peel from south of Italy, the taste is intense yet balanced at 25˚ ABV. 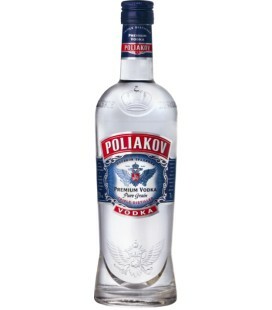 Best served chilled as a digestif. 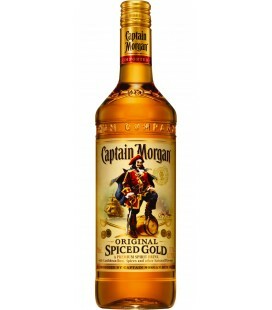 Smooth and medium bodied, Captain Morgan ® Original Spiced is a spirit drink based on a secret blend of Caribbean rums, mellow spice and other natural flavours. 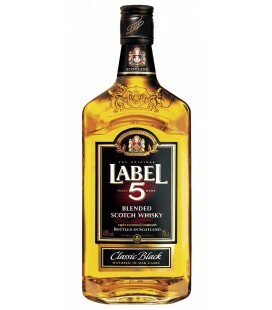 It gets its distinct richness and amber colour from aging the rum in charred white oak barrels. 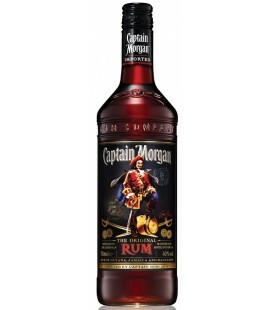 Captain Morgan Black rum has serious depth of flavour, recalling the navy "rum rations" which went down so well with sailors, swashbuckling adventurers and connoisseurs alike. 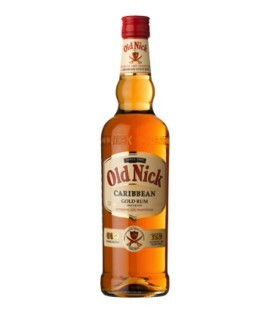 It is a blend of pot and continuous still rums from Jamaica, Guyana & Barbados and is aged in oak and has a dark, full-bodied colour and distinctive rich taste that are unmistakable. 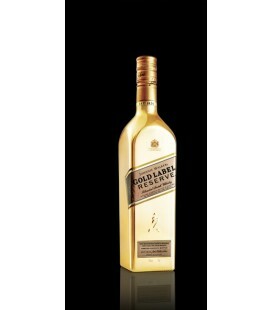 Straw-like color with an inviting aroma of mellow lemon citrus notes and spice layers with touches of ripe stone fruit. 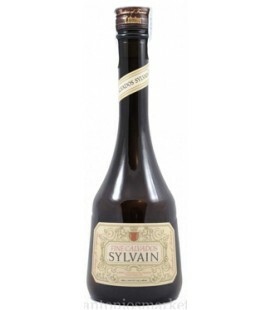 Incredibly soft and elegant hints of dark chocolate, vanilla and light cinnamon. 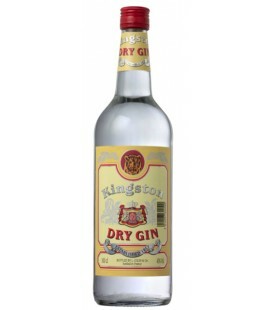 A delicate blend of 12 natural ingredients giving a smooth, refreshing taste with a hint of citrus.Exceptionally balanced, traditional, and bold London Dry Gin. 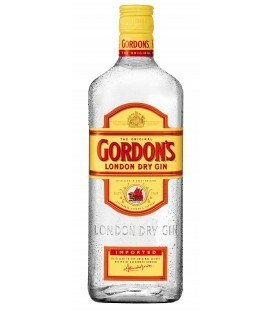 Its colour is very Clear.It is Light, floral juniper base with hints of sweet orange aromas.Clean, light and dry taste with Intense but smooth finish.Ideal for the classic martini. 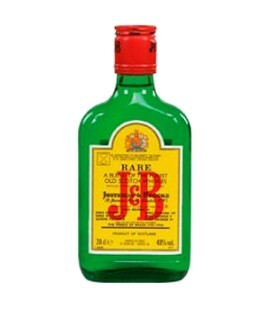 Each time you sip J&B RARE, 42 different whiskies pass your lips. 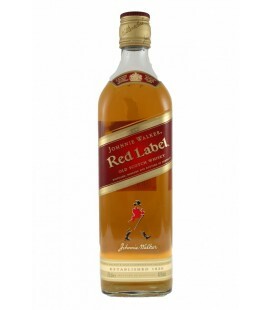 They are carefully blended together to create a subtle, smooth and complex flavor. 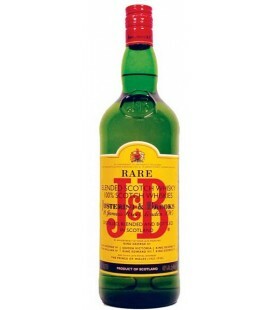 The delicate balance is what gives J&B RARE its distinctive character. 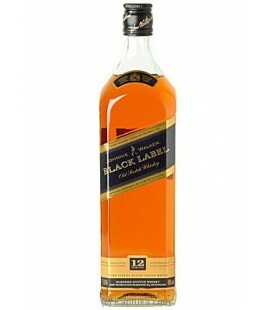 If we took even one whisky away you would taste the difference. 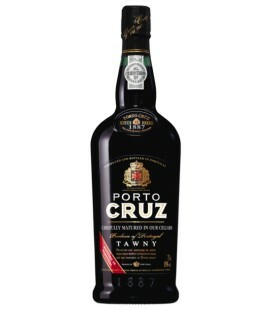 A port possessing full fruitiness and natural richness, with an attractive ruby colour. 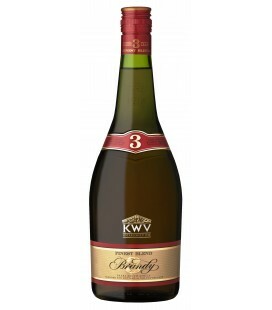 It has a rich earthy and dried fruit aroma with hints of raisins. 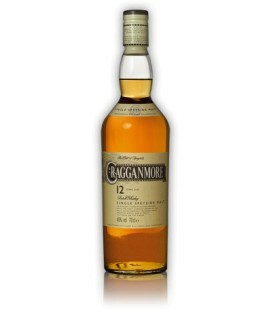 The nose carries through to the palate with well-integrated, full, fruity flavours. 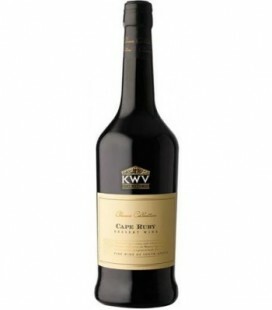 KWV 3 is pure doubled distrilled potstill brandy, matured in selected French oak for three years and blends with un matured grape spirits. 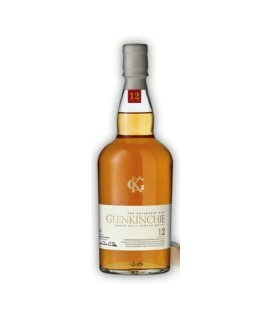 Ripe apple pear and raisin flavours enhanced by floral, spicy and almonds aroma.